Entergy engineers are recognized by industry peers and regulators as a highly competent and effective engineering organization. 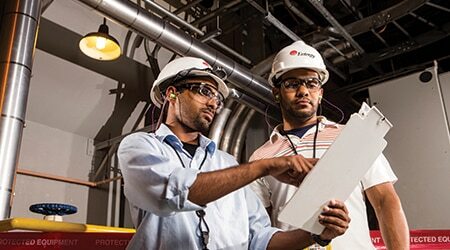 As an Entergy engineering professional you will work to achieve and sustain high levels of safety and operating performance across the organization. Are you a creative thinker focused on sustainable energy? At Entergy, you'll support the infrastructure required to deliver safe, reliable and efficient power to customers. Come join our team.